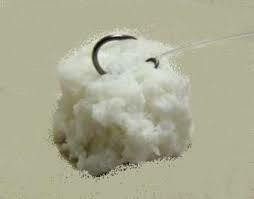 Made from a Soft Material that is easy to hook. To use just Tear Off the Required Size of Flake to match your Hook Size and make sure not to mask the hook point. If you wish to flavour the Mimiks Bread Flake just leave to soak in a Dip / Flavour, the Flavour will penetrate the Mimiks Bread Flake and be released when fished.